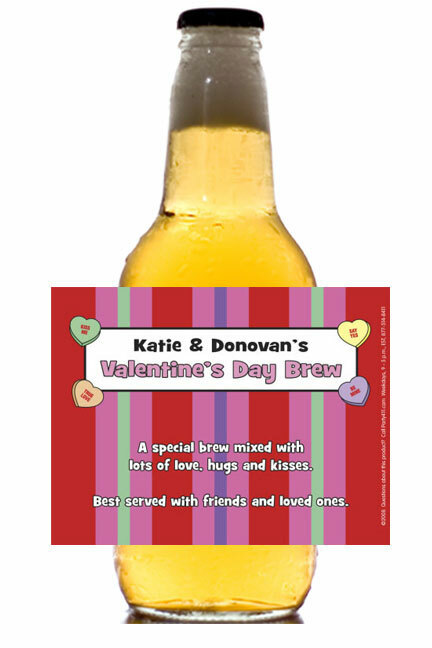 Love stinks, let's drink to being happily single this Valentine's Day! 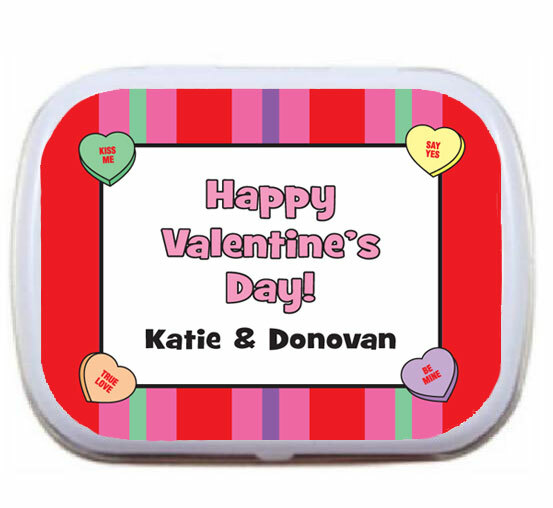 Love is in the air with these fun candy favors. 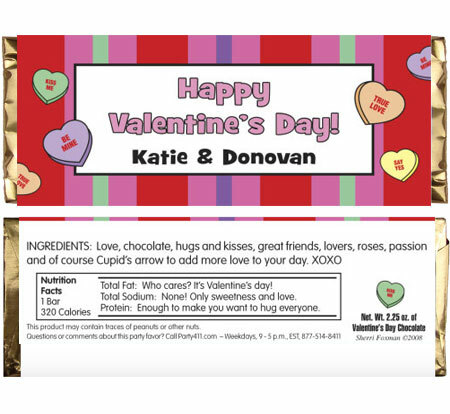 Celebrate love with a personalized Valentine's Day lollipop favor! 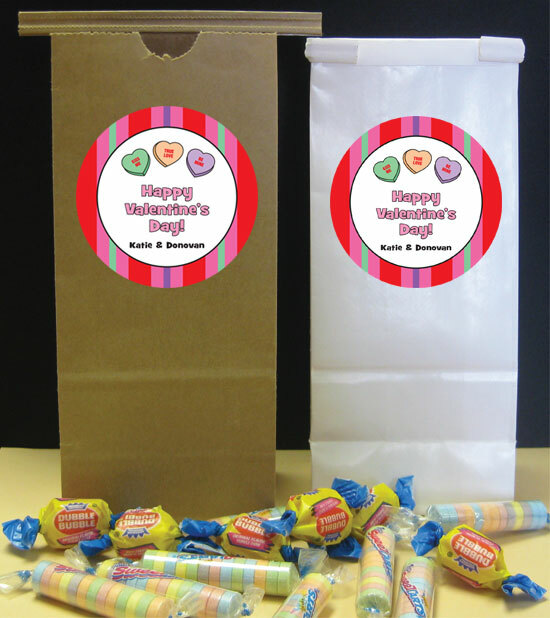 Valentine's Day Party Favor Ideas that is really "sweet"
Celebrate the love with a personalized lollipop favor! Personalize your Anti-Valentine's Day water bottles with these cupid labels. 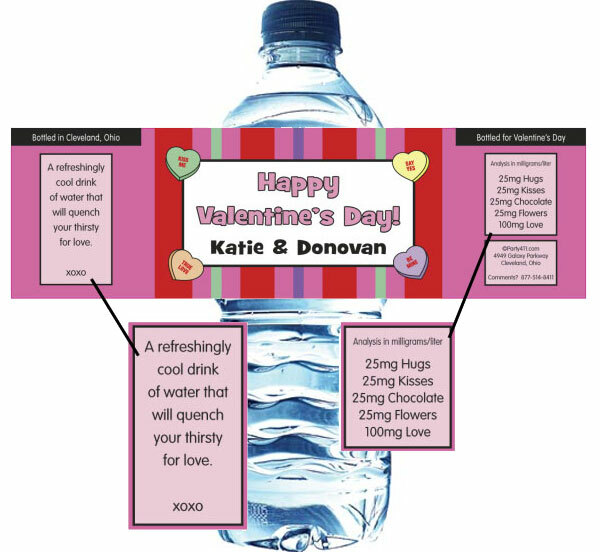 Celebrate Valentine's Day candy and water! Great for a chocolate tasting party! When you want a sweet but not for your sweetie! Celebrate a personalized lollipop favor! 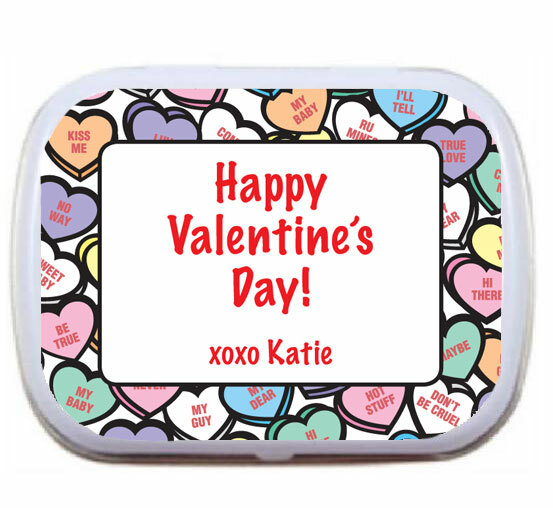 You'll need fresh breath on Valentine's Day! Feed your anger with chocolate!